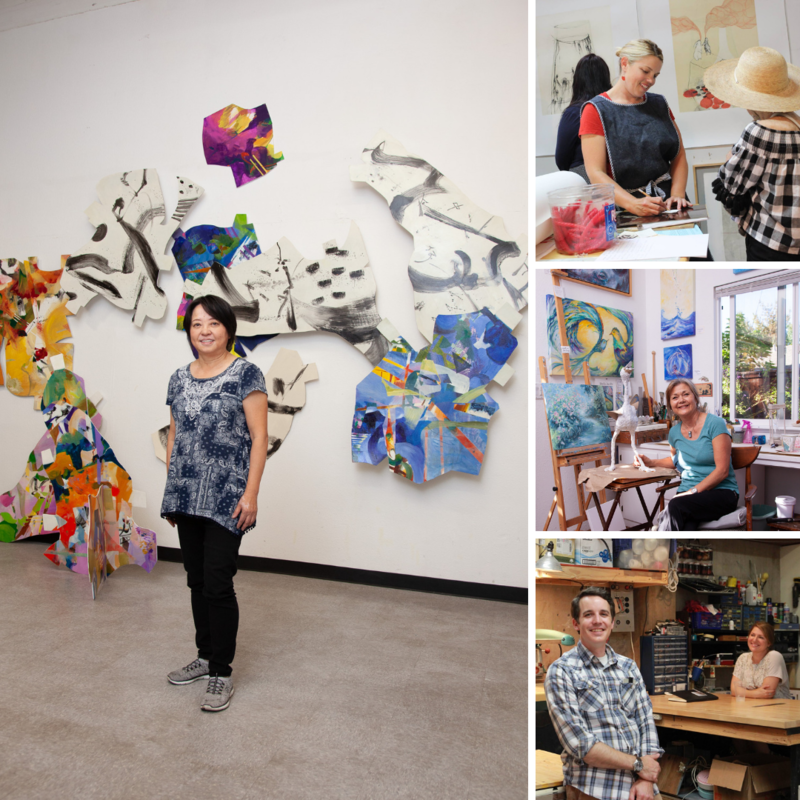 Sac Open Studios offers a discount to full-time students enrolled at an accredited college or university. To request the student discount, please send an email to sacopenstudios@vergeart.com with your name, studio address and a copy of your student ID and current class schedule. If eligible, the Sac Open Studios registration fee will be reduced to $50. Please note only artists who register and submit artwork by the deadline will be included in the printed Sac Open Studios Guide and the Preview Exhibition.